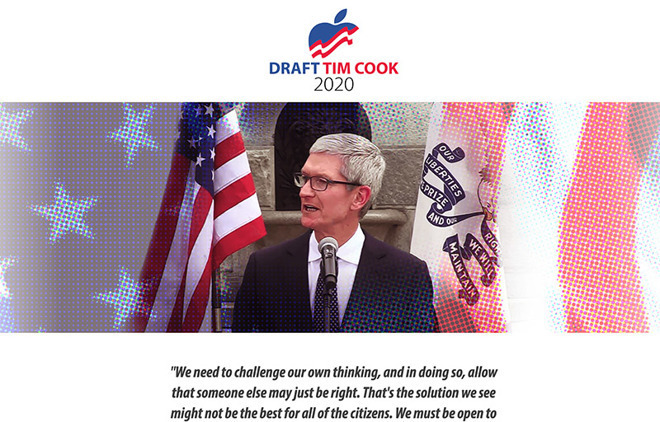 But, Cook repeated the same missive that Apple had maintained in regards to discussions with Qualcomm -- specifically, that there was nothing going on in that regard. The news reports like to point out that Apple has no public 5G modem plan in place, but fails to mention several other phone manufacturers who don’t have a 5G phone and only have a commitment to making one. Lets assume that Apple wins big time. Can QC refuse to license their 5G patents to anyone who supplies Apple with 5G capable chips? Can QC refuse to license their 5G patents to Apple for their supposed 5G Modem? Apple needs at the very least some licenses from QC unless a 3rd party would step in an license everything from QC and take the inevitable Patent lawsuit storm... Somehow I doubt it. QC's practices stink big time but they hold all the patents. Even if Apple lose I think that QC will want blood and lots of it from Apple for the hit on their reputation. Without a proper multi-supplier strategy, Apple seems to lose bigtime in the PR war. "Definers used the NTK Network to disseminate stories hyper-critical of Apple and its CEO Tim Cook." That helps to explain why, perhaps, I've been seeing a fair number of news stories critical of Apple in the tech press, newspapers, and general blogs over the last year. It may be no more than these outlets just using a press release from Definers without any further thought. Patent holders cannot refuse to license IP covered by a standard essential patent, and the license must be on fair and non-discriminatory terms. and who decides what is a SEP? Will something becoming a SEP and therefore under FRAND end QC's policy of double dipping when it comes to licensing? The whole system is screwed. The patent holder typically declares patents they own as being part of a standard. Some patent holders may try to “reserve” a few key patents and not declare them, hoping to use them to extract additional royalties or gain product bans for infringement later on once the standard is established. This rarely works as a court would likely deem the patent essential and therefore it must be licensed along with the other pool of patents declared. I believe Samsung tried this on Apple in Europe and lost. Standards committees define standards, and companies offer their patented technology to be included in the standard. No industry would include patented technology in a standard without some commitment that the patent holder won't bleed them, once the standard becomes widespread. This is the FRAND commitment that a company makes, to get their technology used. 5G is a global battle, Hope Intel is capable of producing 5G modem in-time for Apple's 2020 iPhone. 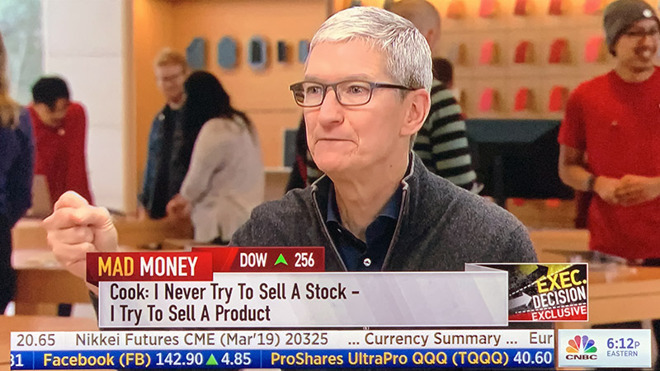 People are not jumping up and down for 5g iphone in 2019 or 2020 or run in mass to buy/upgrade but symbolic that Apple have it too. We all know there won't be enough 5G coverage until 2022..
From my point of view, Apple either overlooked need for a home-grown 5G modem chip or over trusted Intel's ability to finish 5G modem on schedule. If Intel 10nm chip history is any witness, I would not trust Intel's promise vs on-time delivery. What happens if Intel prioritizes efforts to other chips development and fabrication where they make higher margins. Domestically, 5G is entirely a PR battle for the near term. Not that PR is worthless, but not only are there no real-world uses for 5G on a mobile device. Being able to download an album in 15 seconds instead of a minute is nice, but if you have decent coverage, it really doesn't matter. Beyond that, as is almost always the case with new technologies like this, there are significant logistical and technical hurdles that need to be ironed out before it becomes truly useful. The CNET reporter showed this quite clearly. Hopefully, Intel, Apple, or someone else will release a decent 5G modem to compete with QC. If they do it in the next 2 years it will still be in devices before it really matters, and one thing the industry desperately needs is more competition. Have you concluded that Apple has been dishonest about this in its court filings? Because, it has expressly denied directing its contract manufacturers to withhold payments from Qualcomm. There's a difference between withholding payments from one of your suppliers, even if you tell them you're doing it because of a dispute you have with one of their licensors, and directing them to withhold payments they might owe to that licensor. That's particularly true in the context of a tortious interference claim. Apple has asserted, in no uncertain terms, that it didn't direct its contract manufacturers to withhold payments from Qualcomm. Apple has, however, acknowledged that it has withhold certain payments from its contract manufacturers and told them it was doing so because of a dispute with Qualcomm. Qualcomm is the best modem technology company in the world. No one should compare Intel and Samsung with them. It costs a lot of money to develop cellular capable products that don't fade. Writing software around the modem for a cellphone is not a science. That's what Apple does and they charge $1000 for it. It is time they pay for the real engineering that Qualcomm is providing. The only thing Apple has got going for them is friends in high places. You're saying that you believe the Intel chips are licensed from Qualcomm?? Except if QC owns patents essential to the technology - then the must be licensed from them. See the FRAND discussion above. I don't claim any sort of expertise in this area, but from various articles, it seems that QC owns several essential patents, meaning anyone developing a 5G modem would need to license them from QC. That should be more or less, automatic, but with QC's history, that's not a safe assumption. Before even reading your shill rant, I saw your one-post designation and immediately knew that you were QC’s lap dog. Writing software IS a science Einstein, not that you would know anything about that. When the judicial hammer drops straight on QC’s head, It’ll be whiners like you that will be wondering where your next shill check will come from. QC is a good engineering company and doing wireless modems for a long time. Intel came very late to the cellular modem market but kudos to Intel that in a short time(some help from Apple) it produced a modem chip that is in iPhone and works well. Apple designs heart of iPhone, A series processor which you have no clue how complex that chip is and what it takes to design and build it. Apple also design and writes OS that runs on it. Both are so complex and that is real science/engineering. God have mercy on your ignorance. It's a shame AI can't check the IP address of these 1 post-anti-Apple comments that are remarkably similar in style to well known ant-Apple posters with higher counts but not as blatant and compare them. Raise your hand if 5G is offered in your area, Raise your hand if you are willing to carry a phone with an external 5G antennae. Raise your hand if you are willing to pay your telco a lot more money for 5G service, raise your hand if you know more than two people that could even tell you what 5G is. The reality is, this is now a battle about 5G capable chips. 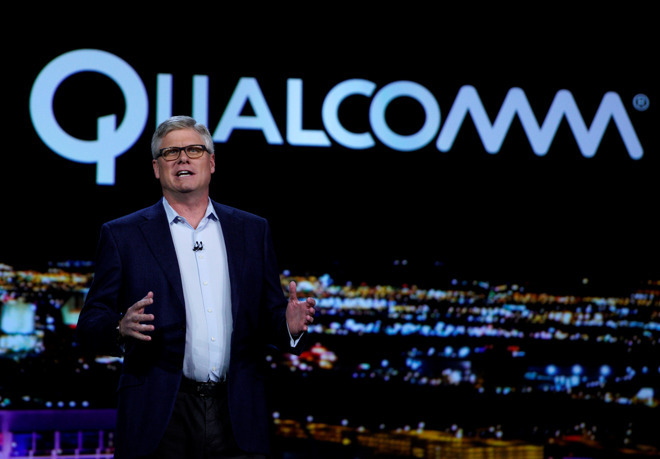 Qualcomm has them now and is doing a full court press on building awareness and getting them to as many Android handset manufacturers that they can. 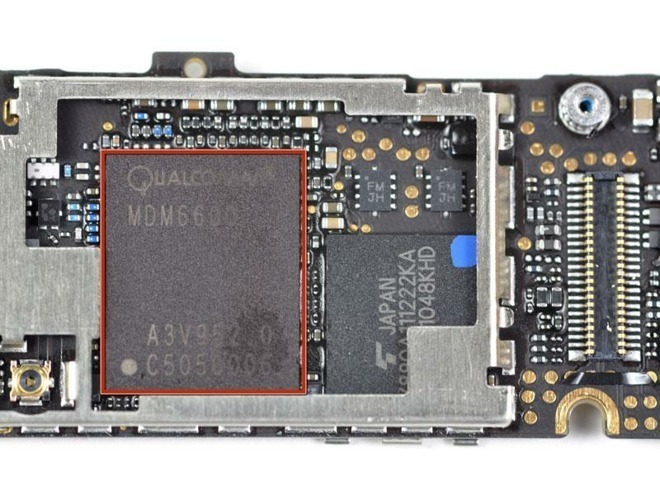 Apple made a bet that Apple would have a viable alternative to Qualcomm’s 5G chip once there is infrastructure in place plus significant demand for the feature. So far it appears Apple’s prediction is in good shape - in the US at least. If they have a chip (either their own, from Intel, or from another company) by the Sept 2020 iPhone launch, they should be fine - since that will be when 5G will actually be usable/gaining momentum. And like many technologies, once Apple adopts the technology and educates the public, it will take off.